Maria lives with her 3 sisters and single mother. They plant tea, coffee, and fruit, and her mother takes odd jobs to make ends meet. But scholarship funds are needed to help Maria pay school tuition so that she can reach her goal of becoming a nurse. 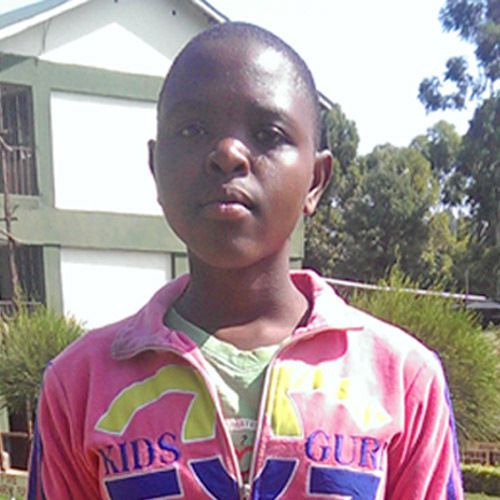 Maria’s teachers say that she is disciplined and humble. Math is her favorite subject and she also enjoys running and singing.